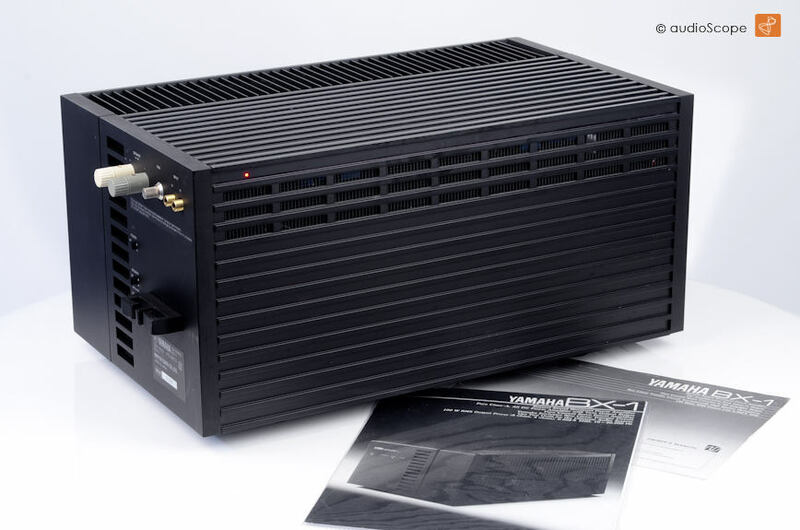 Yamaha BX-1, 100 Watts Class A Monos for sale. 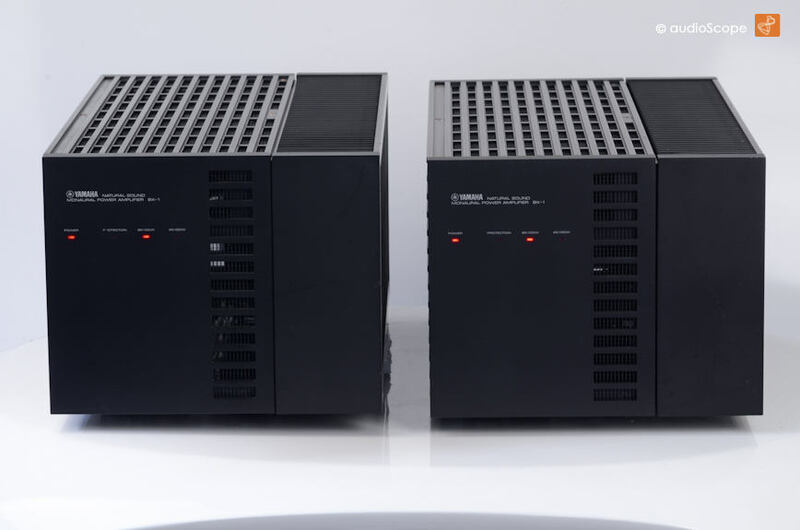 The only Yamaha Mono Amplifier ever. 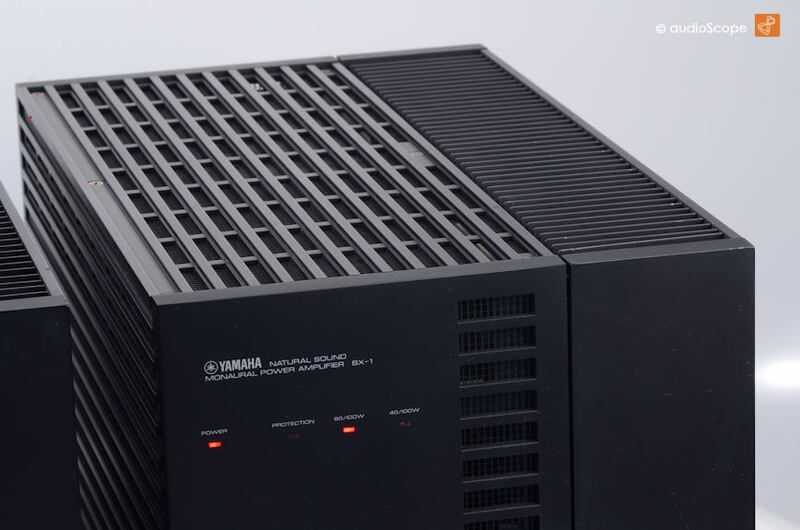 The only Yamaha Class A Amplifier. 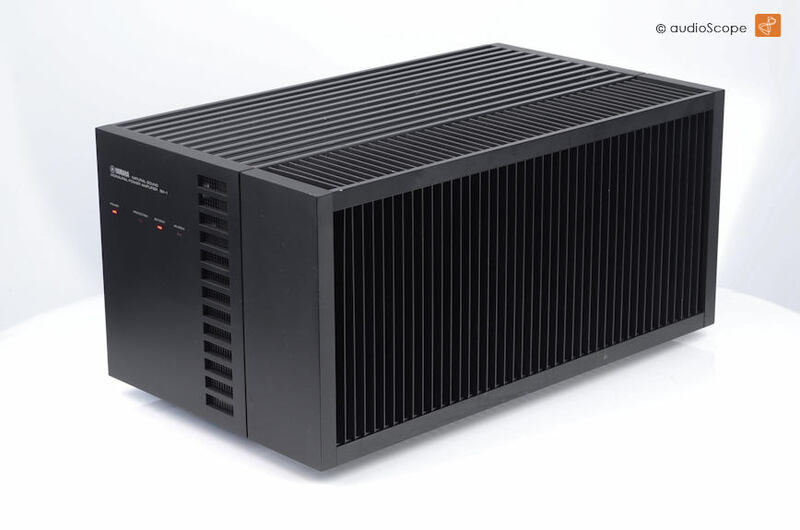 1 KW power consumption at idle current :-) Truely warm sound! 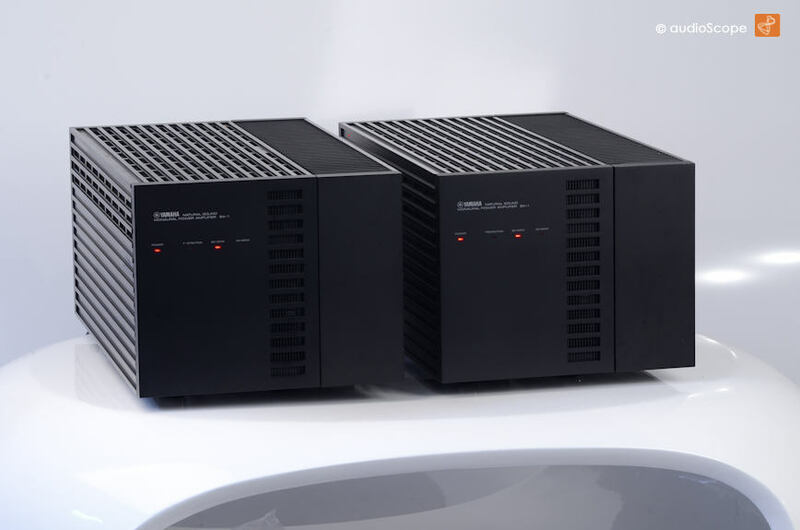 Breathtaking sound and dynamics. Never heard this from a Yamaha Amp. Almost unreal. Minimal wear on the outside body, inside AS NEW. Complete original condition. Including the original sales brochure and the original owners manual. An Investment and enrichment of your elite collection.